Investigating the current groundswell of experiments and creative work that utilises design as a method to explore and manipulate actual biological material, Neoplasmatic Design presents the impact of emerging and progressive biological advances upon architectural and design practice. The rapid development of innovative design approaches in the realms of biology, microbiology, biotechnology, medicine and surgery have immense significance for architecture, being as important for their cultural and aesthetic impact as for their technical implications. Featured architects include Peter Cook, Tobias Klein, Kol/Mac, MAKE, R&Sie, Neil Spiller and VenhoevenCS. Longer contributions from medical practitioners, architects and artists: Rachel Armstrong, Marcos Cruz, Anthony Dunne, Nicola Haines, Steve Pike, Yukihiko Sugawara, and Oron Catts and Ionat Zurr/SymbioticA. 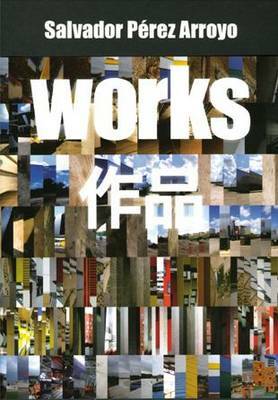 Features international research projects undertaken at the Bartlett School of Architecture, UCL, the Royal College of Art in London, the University of Western Australia and the Nagaoka Institute of Design in Japan. Buy Neoplasmatic Design by Marcos Cruz from Australia's Online Independent Bookstore, Boomerang Books. Marcos Cruz is a lecturer and tutor of Unit 20 at the Bartlett School of Architecture, UCL, and a visiting lecturer and tutor of DS10 at the University of Westminster. He is also a co-director of marcosandmarjan, a London-based office that combines practice and teaching of architecture with experimental design research. He gained his diploma from the ESAP Porto, and a masters and PhD degree from the Bartlett. His research and office work has been published and exhibited widely, including at the Sao Paulo Biennial in 2003, the Venice Biennale in 2004 and the iCP 2005. In 2000 he was part of the design team for the Kunsthaus Graz competition with Peter Cook and Colin Fournier (first prize). 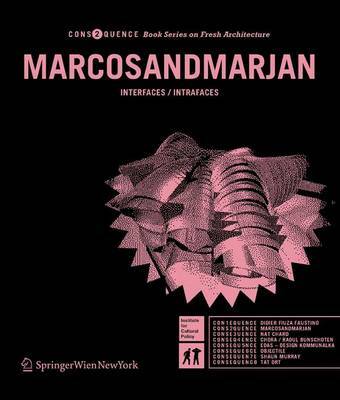 He is co-editor of the publication Unit 20 (University of Valencia/ACTAR, 2002) and co-author of Interfaces/Intrafaces, a monographic documentation of the work of marcosandmarjan (iCP/SpringerWienNewYork, 2005). Steve Pike spent a number of years as a designer before he studied at the Bartlett School of Architecture, UCL, receiving a masters degree in 2003. 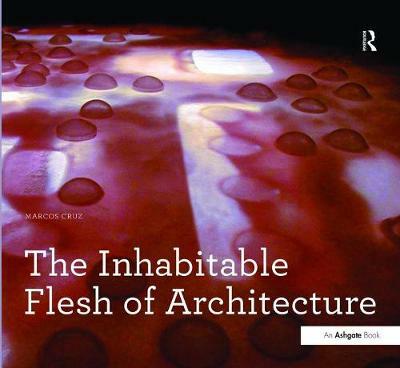 He continues to pursue his research, founding arColony (www.arcolony.com), a forum for experimental architecture. His work has been included in a number of publications and international exhibitions. He is currently practising with Acanthus LW Architects in London.